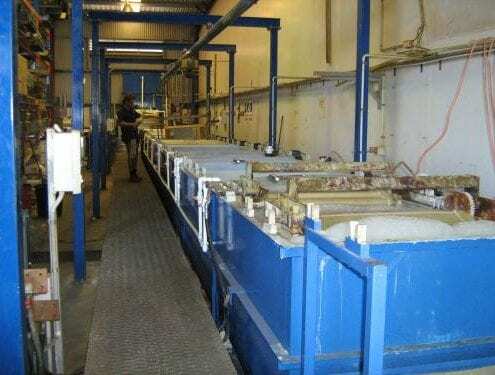 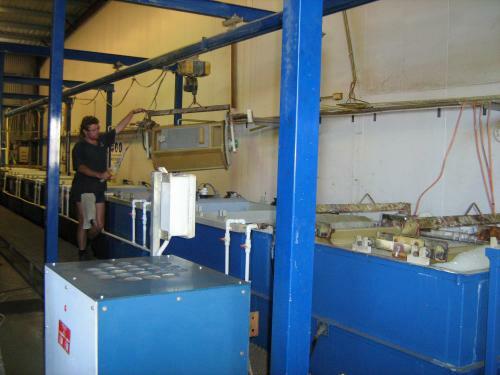 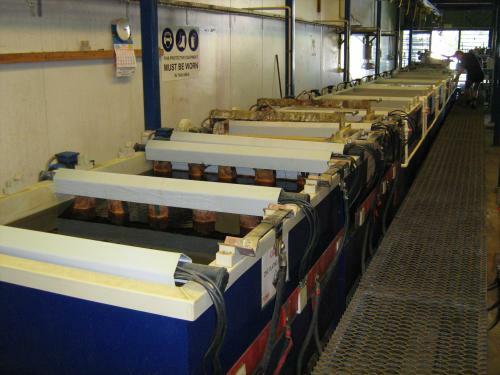 Ace Gate Hardware operates a modern Barrel Electro-Zinc Plating line with the capability to run Blue and Gold Zinc finishes. 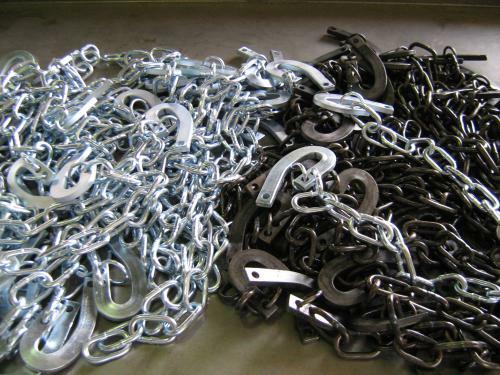 We use environmentally friendly Tri-valent Chromates where possible and all products conform to Australian Standard AS1789. 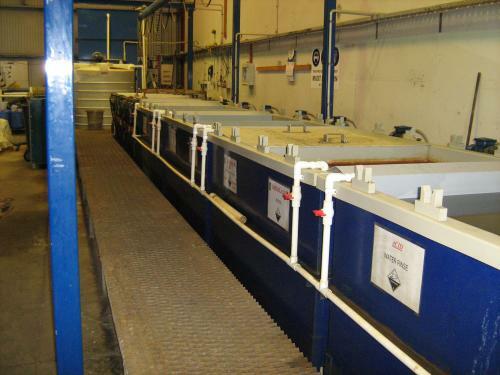 Utilising computer controlled waste treatment and discharge facilities on site, we operate one of the most modern Barrel Plating Lines in the country. 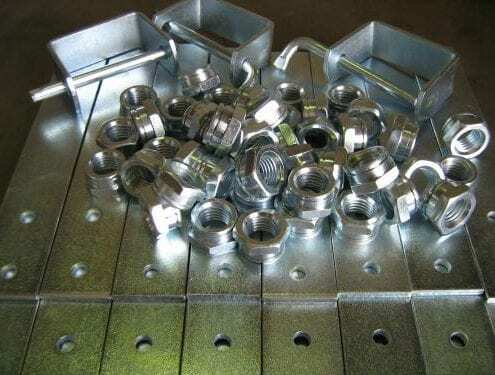 Save time, money and hassles, talk to our friendly sales team about having your components manufactured and plated at the one site. 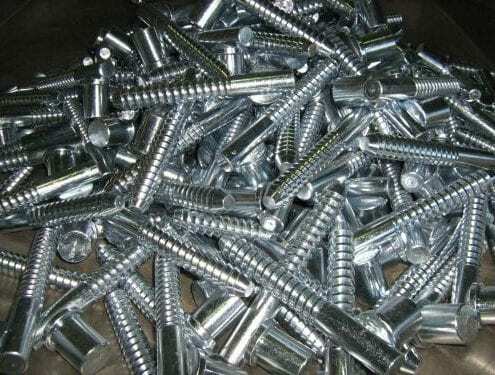 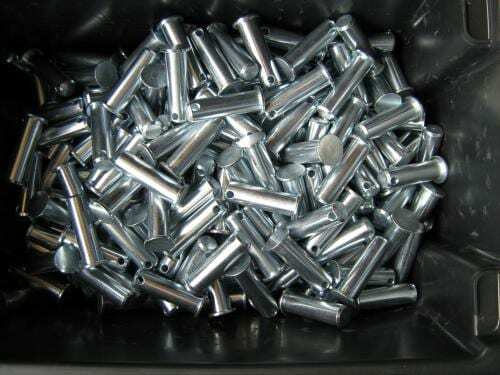 Trade zinc plating enquiries are also welcomed!